This month's update celebrates the arrival of a somewhat more spooky and scary season and this content package is really thrilling indeed. 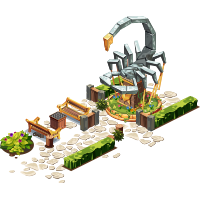 There will be plenty of new additions coming to our game, an entirely new Halloween-themed event, and on top of that, we'll also have the previously announced improvements to our Decoration Forge! October will be second to none! Halloween is not only prone to rhymes but also one of the year's most celebrated events. That's why this year we are also going to have a dedicated Halloween-event in our Great Empire fittingly named "The Reaper's Wrath". 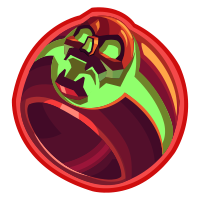 You can also buy the look item "Ring of ruin", which turns your castle into a truly thrilling Fortress, so-called Soul snatchers which enable you to get retrieve your collected souls immediately (without delay), etc. 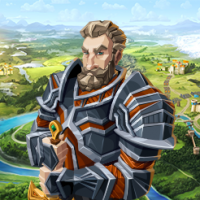 The day has finally come and we're proudly presenting you with two (new) well-known events which will be implemented with our upcoming update for Empire: Four Kingdoms! By attacking these Samurai camps, you'll be able to collect a special event currency called "Samurai Tokens", which you can use to earn special rewards in the reward shop later on! Each camp will have a certain level and the higher the camp's level, the better the loot. 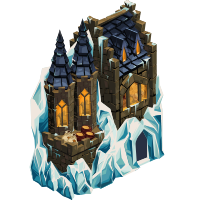 But beware: an increased level will result in a stronger defense as well! There will be both a single player version, as well as an alliance version of the event with single player/alliance rewards. Rewards for the (new) Samurai Invasion will be announced at a later time! 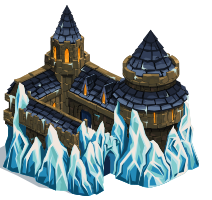 Bloodcrow lords, like foreign castle lords, use a variety of defense setups for their castles. You will be able to use the War of the Realms tools in the War of the Bloodcrows event as well. Rewards for the War of the Bloodcrows will be announced at a later time! 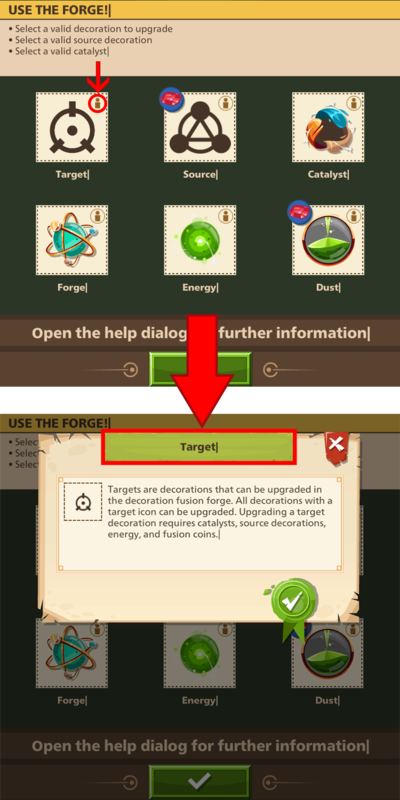 By clicking on the check-mark button you'll get back to the initial decoration forge dialogue. But as you will see while scrolling down, there's also a list of our essential components which you need to know more about to make a fusion process work. You will be able to click on the information icon for all of those listed components and an information dialogue will open. 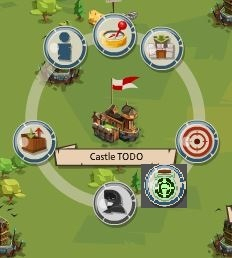 Clicking on the ruby icon will open the ruby market of the deco forge, where you'd be able to buy those resources. We are going to introduce a new type of booster, similar to the one that you all know for the charms that you can get during the Shapeshifter event. But this new booster will increase the number of blood points that you will get. Increase the blood points that you get after a Shapeshifter attack. 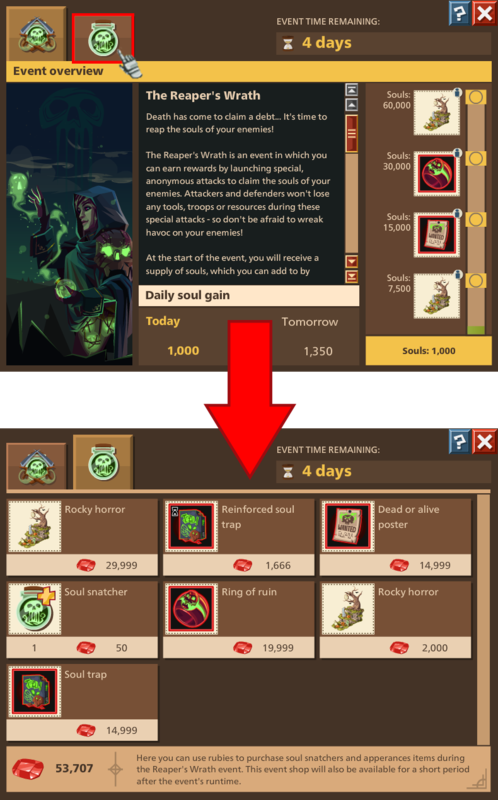 The amount of blood point boosters will be shown in the Shapeshifter menu. The plan is to release this update on the 24th of October 2018. We will start with the update procedure early in the morning between 10:00 CEST and 13:00 CEST. The downtime is expected to be around 30 minutes long. Of course, food will be frozen during that longer downtime. But as always, do not take the aforementioned times as guaranteed, be aware of possible delays due to unforeseen circumstances. A.: Yes, you will be able to support and help your fellow alliance members in their defence to fend off special event-attacks in our "Reaper's Wrath" event. There's also an additional change that's going to be applied to our new version of the Samurai Invasion event in Empire: Four Kingdoms: The tools which you used for the old Samurai Invasion event, will be transformed both in visual appearance and their description/effect, so much so that from the moment of this change on, you'd be able to only use them for the new War of the Bloodcrows event as well as for the War of the Realms event. Our spooky halloween event comes to a close on the 31st of October at 10:00 CET. Remember that your event currency will not be retained and will be removed from your inventory after the event has reached its deadly conclusion, so make sure you’ve used what you intended to before then. For now, may your scythes be sharp and your harvests plentiful… and spoooooooky!